I’d always thought of myself as a Fairly Serious Person so it was a big surprise when the infamous year 2000 rolled around to find myself organising… raves. I had joined forces with two good friends in Istanbul at a particularly somber time in Turkey’s fairly grim recent past. The idea was to create vibrant and unusual environments where art could happen and creative people could come together in community. We’d pick a theme. Then we’d hunt for an impossible place — an abandoned factory, the middle of a forest or a ship. Local artists, designers and performers would develop work for the site. 24 hours ahead, we’d put the location up online, password protected. Sometimes we were so good at being stealthy that half the party would get lost en route. Word spread. Thousands joined this underground network. It was called Orientnation. It was wild, fun and left us tired and totally broke. We then took the same spirit a little more mainstream to organise Turkey’s first-ever open-air art exhibition (2002) along a walking route and a transnational version Leaps of Faith on the infamous Green Line that divides the island of Cyprus (2005). In 2002, we linked up with Turkey’s leading cinema group to create an alternative film festival – the !F Istanbul International Independent Film Festival. By then it was just my old friend Serra (Ciliv) and I, a creaky computer and my bow-legged dog, Dino. We wanted the festival to speak a new language. We wanted to be edgy but not alienating. We were interested in the potential of film to engage people in discussions around difficult subjects. We wanted to foster an engaged attitude with the world and still be inclusive. We wanted new cinema. We had no idea about red carpets or cash flows but enough youthful confidence to be unafraid. Thus !F was born. We started out one snowy February in one theater with a few thousand viewers. Sixteen years on, some 70,000 people attend the festival each year. 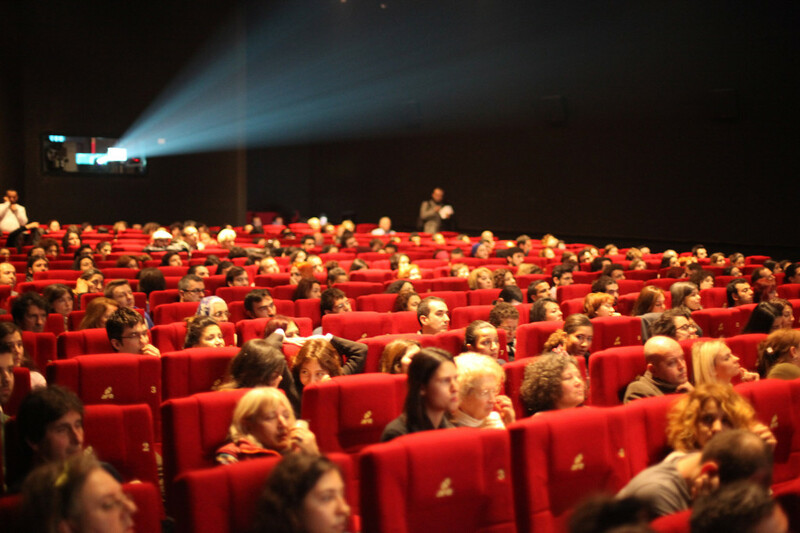 We take films to more than 30 cities around Turkey and the broader region. 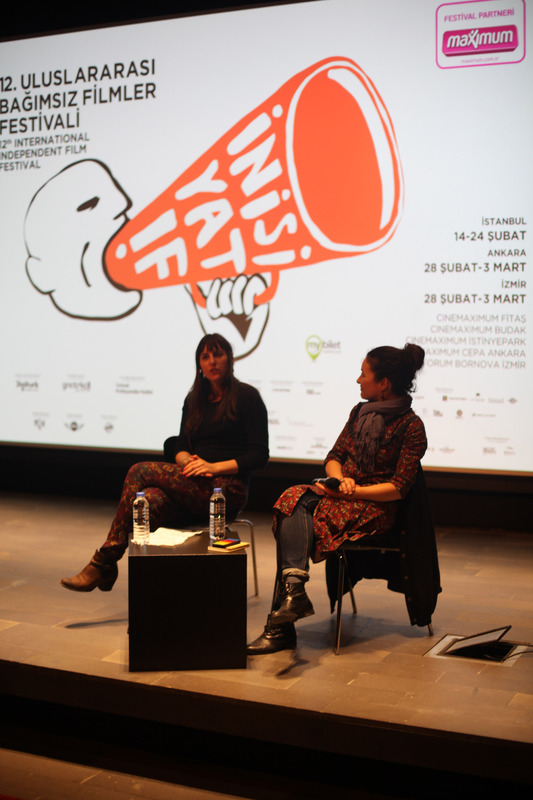 We host many international filmmakers, actors and producers and curate lots of topical content, from LGBT issues and Kurdish rights to spirituality and art. !F is such a child of love. It wouldn’t exist but for the support of so many people, from our audience and financial backers to people donating services, filmmakers and activists with ideas for how we might do more and a brilliant dedicated staff. When !f rolls around every February it really is an opportunity to celebrate!